This Equal Pay Day, Support Equal Pay for Equal Play! This Equal Pay Day, Support Equal Pay for Equal Play! This year on Equal Pay Day, women in California are fighting for pay equality in athletics. Equal Pay for Equal Play (California AB 467), introduced by Members Boerner Horvath and Gonzalez, would mandate equal prize pools for men and women in sports competitions taking place on public lands. This bill would remedy gender inequality in surf and skateboard competitions, triathlons, and other similar events. The bill was inspired by a group of female surfers who fought for years to compete in the world premier big wave surf competition at Mavericks, south of San Francisco. After women won entry into the competition they faced another battle to earn equal prize money. The state ultimately conditioned the use of public lands on the availability of equal prize pools. The Equal Pay for Equal Play bill would make a similar rule apply statewide. On International Women’s Day, the U.S. Women’s Soccer National Team filed a lawsuit against the U.S. Federation of Soccer for gender discrimination. The case alleges that the U.S. Women’s Soccer team receive unequal pay and benefits as compared to the U.S Men’s Soccer team in violation of the Civil Rights Act of 1964 and the Equal Pay Act. The U.S. Women’s Soccer Team is ranked number one in the world. They won the FIFA Women’s World Cup as recently as 2015, won two previous World Cups, and qualified for the upcoming 2019 tournament. These internationally acclaimed, top-notch female professionals deserve to be paid their due and treated equally not only because they are the best in the world, but also because the law simply requires equity. 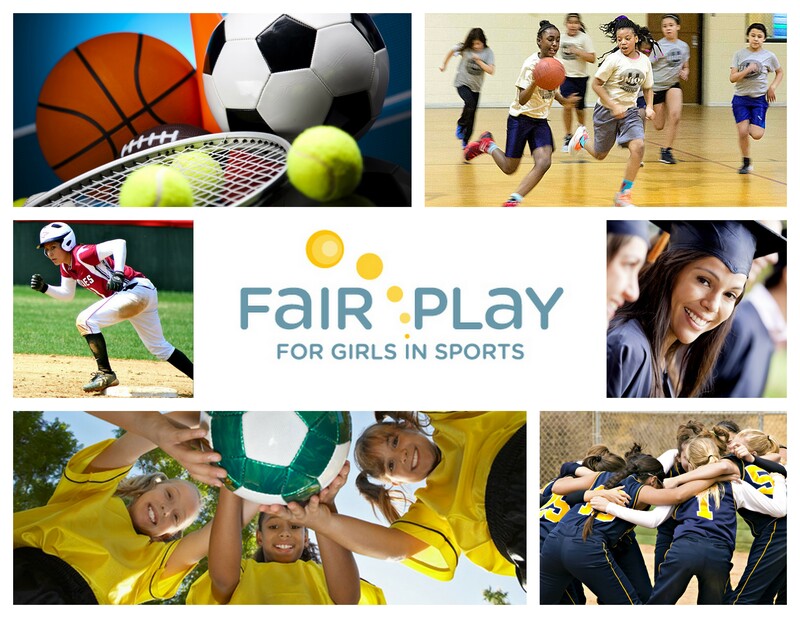 Legal Aid at Work is fighting for equality for girls in the K-12 age groups by demanding gender equality in high school athletics and in park-and-recreation programs. In a recent lawsuit, together with the ACLU of Hawaii and Simpson Thacher, Legal Aid at Work’s Fair Play for Girls in Sports program filed a lawsuit against the Hawaii Department of Education and the Oahu Interscholastic Association for Title IX violations. The lawsuit calls out the failure to provide equal opportunities, treatment, and benefits to girls in sports at Hawaii’s largest public school: James Campbell High School. Gender equity in sports is directly linked to pay equity. Youth who participate high school athletics earn higher pay and achieve better career outcomes once they enter the work force. Gender discrimination continues to be a huge driver of the pay gap but advocates for equal pay are fighting on all fronts to level the playing field. Join Legal Aid at Work in supporting the proposed legislation to eliminate the wage gap. Write and call your representative in support of the Equal Pay for Equal Play bill.